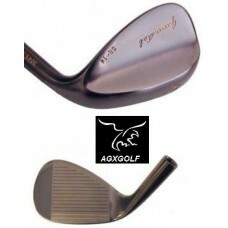 The Manufacturer's Suggested Retail Price for this club is $59.95...Your price is MUCH BETTER!! These clubs are made for getting the ball out of the sand!!! BOYS' TWEEN: For HEIGHTS of 4' 7" to 5' 3"
BOYS' TEEN: For HEIGHTS of 5' 3" to 5' 7"
JUNIORS': For HEIGHTS of 4' 0" to 4' 8"
We GUARANTEE that you will be SATISFIED! !